We grew up on the giving and receiving instructions model, where one size fits all was the accepted norm. I want to focus on learning through this series of #LearnNotEducate. Let’s Learn not just Educate is a way to highlight satisfying alternative careers and busting myths related to traditional safe careers that will help the future generation choose wisely while offering convincing arguments to their parents. According to me, learning cannot work like an assembly line where kids enter the same school, college and then choose some random professional course based on either what is in trend or what their parents and peers expect them to do. We don’t need zillions of average Engineers and Doctors. But we do need world-class designers, dancers, sportsmen and women, singers, reporters, linguists, entrepreneurs, innovators and explorers. We don’t need to be a part of a rat race, earn peanuts and be stressed all our life! We can earn decent amounts, be in satisfying careers that feed our souls. 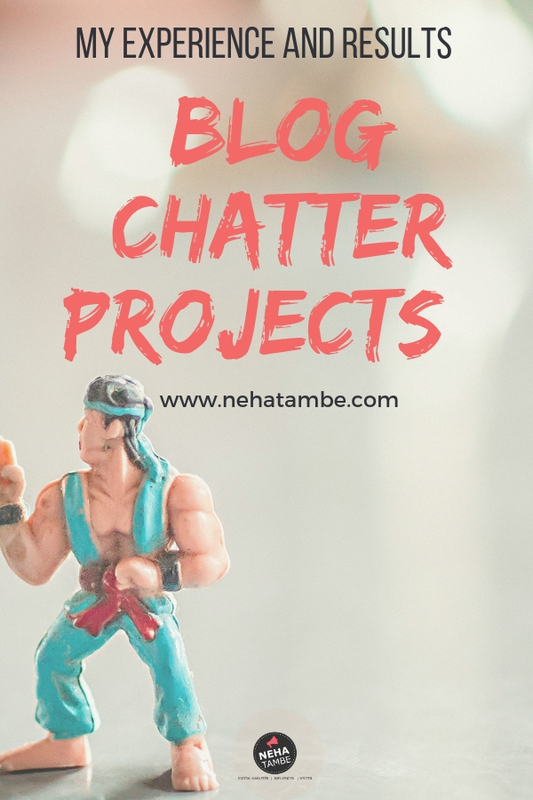 By being a part of #BlogchatterProjects I was hoping to reach a wider audience and connect with those interested in alternative careers and those who are pursuing satisfying alternative careers. Under this project I interviewed people following satisfying careers and asked them questions that usually plague the minds of children looking at such careers or their parents. The idea was to build a bank of career options so that children don’t just follow a typical career for lack of knowledge about it. I even added contact details in most cases where if a student wants more information about a said career they could email or connect with these people on social media and ask them directly. 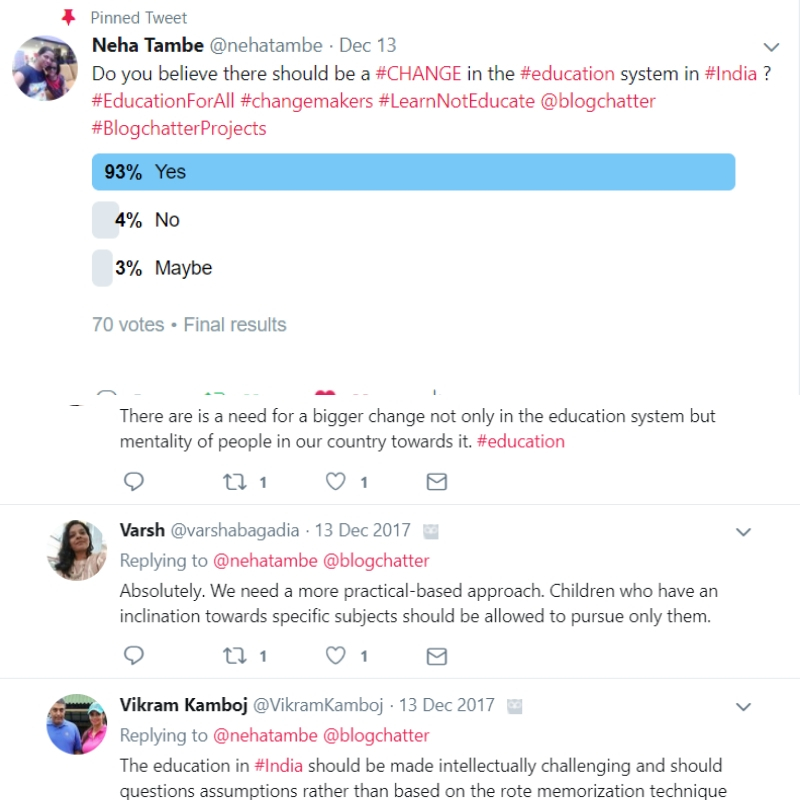 BlogChatter promoted our projects and helped us gain traction. All the participants earned visibility that was otherwise not possible. I received a lot of feedback about my project and people’s thoughts around it. I held a twitter poll to understand if people agree with my thoughts and the results were stupendous! I got tweets where people appreciated the idea and shared their views. 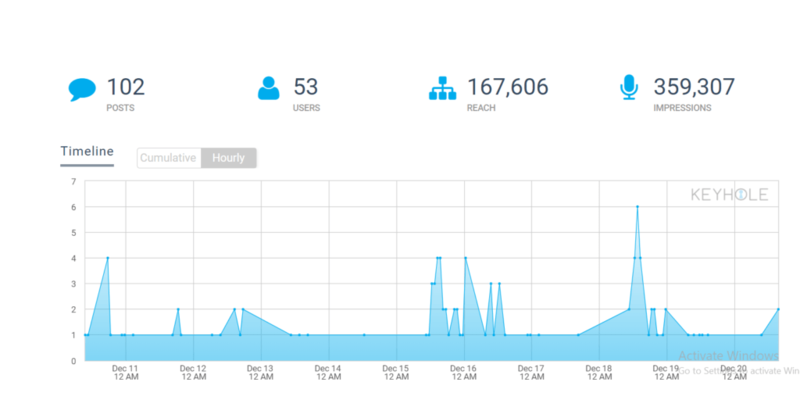 By 20th Dec, my posts reached more than 3 lakh people. This was beyond my expectations! The best part is many have come to me to talk about their child’s interest and see if there are any career options that fit their child’s passion. This is an amazing personal achievement for me as I could at least help parents understand that there are a lot of career options out there and if your child couldn’t be an engineer or a doctor, it isn’t the end of the world! I’m impressed with your thoughts about ditching the ‘average’ safe careers & pursuing the career that feeds your ‘soul’ and not just your bank account. This project will pave a breakthrough amidst the equally rising numbers of individuals frustrated with their jobs & wannabe entrepreneurs. This seems a great project and many must have gained so much ..this is indeed a great initiative ..Glad you shared all this here!! That is a great cause and achievement too. Well done Neha! Strongly agree with you as you said education is not like assembly line. Recently I was in conversation with my teen niece about her future plans. She surprised me by asking her to inform her careers more than usual engineering or medical options. It made me glad to search education dealing with her passion and future prospects. 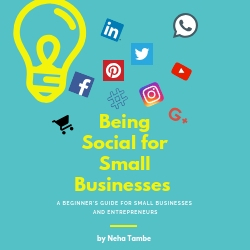 I would be following your project Neha to know more. i am very happy that one more step in being taken in this direction, but equally appalled that nothing is happening or even going to happen in the upcoming years. we are going to produce bots with the current system and even though we dont agree, thats the only process we know. This is quite interesting Neha, I just filled the form hope to get featured on your project. Education system today I feel is – superficial. We have to bring in a change by asking kids to – QUESTION. I just LOVE this post. I have spent a few years working in the education industry at grass root level. I agree to a lot of points made. Our education system needs lots of reforms. In my opinion, what’s needed the most is to formulate a life skill-based curriculum from early on. Keep sharing your thoughts on this topic, would love to read more. its great to know that you are growing in the field you like, also its wonderful that an appropriate channel is available, for students to know what career options are available. Congratulations, Neha for the success of your project. There surely needs to be a change in the education system of our country. I hope every small or big effort will create the difference. This is a very inspiring post. Very few people follow their passion by not pursuing a safer path of highly paying regular jobs. Cobgratulations. I really like the way you have shared your experience ,I hope that your achievement increases day by day ,Im also looking for the next blog chatter project .